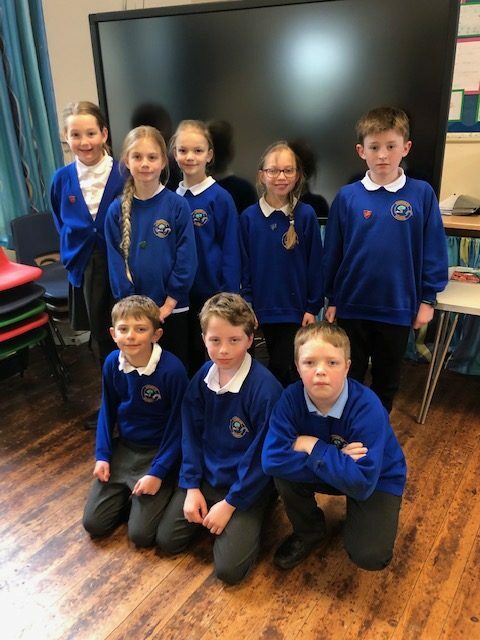 Our school council is comprised of eight pupils. All pupils from Year 2 and upwards are eligible to put their name forward for election. Each house has two school council members. Children are elected by their peers following an opportunity to say why they should be voted for. It gives the children the opportunity to see the democratic process in action. The school council meets about once every half term and discusses a range of subjects with the aim of representing the views of all children and making the school a better place.